The Northern Manitoba Tourism Awards Gala was held last night at the Kikiwak Inn in The Pas. The Event of the Year award went to The Blueberry Jam Music Festival in Flin Flon. The Partnership Award went to Calm Air. The Innovation Award went to Nights Under Lights from Churchill. Opaskwayak Indian Days in OCN and Wapusk Adventures from Churchill tied for the Indigenous Tourism Award. And the Award of Distinction went to Volker Beckmann from Thompson. Thompson’s dancers, musicians and artists will be showcasing their talents during the Thompson Festival of the Arts. It kicks off this Friday at the Letkemann Theatre at R.D. Parker Collegiate with dance competitions which continue through Saturday. Piano, strings and instrumental performances run Monday and Tuesday. These are followed by the vocal, choral and speech competitions next Wednesday to Friday. Visual arts are on display May 13th to 16th. 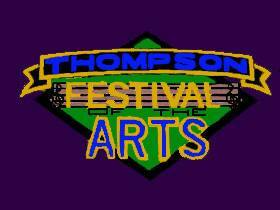 For a schedule of the various disciplines go to the Thompson Festival of the Arts facebook page. 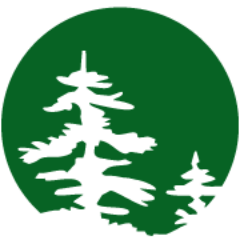 If you have a love of the great outdoors, consider sharing it with some children in the Scouts Program. Delvene Langan, Group Commissioner for Thompson, says she would like to grow the local groups, but volunteers are in short supply. Langan said anyone can volunteer with the organization, not just those with children who are part of the Scouts program. She said it would be an ideal volunteer opportunity for retirees who have the skills mentioned above and have some extra time on their hands. 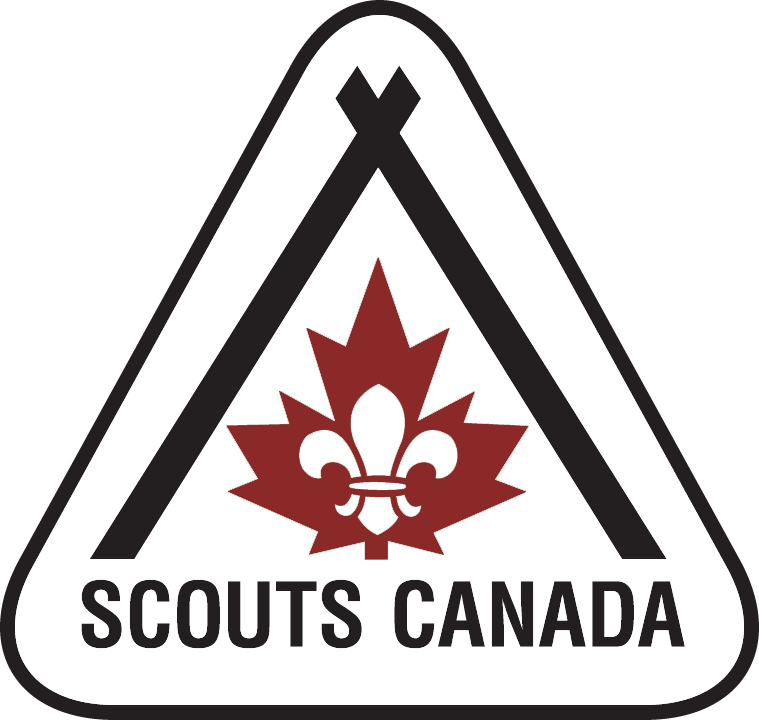 The First Thompson Scout group is hosting an open house this Monday evening. It runs from 7 to 8:30 pm at the Burntwood School gym. Parents, children and those interested in volunteering are encouraged to drop by. Parents must accompany their children to the event. For more on the Scouts program, listen to Thompson Today this Thursday at 12:40 and 5:10. This Sunday is April 28th. It marks the National Day of Mourning. 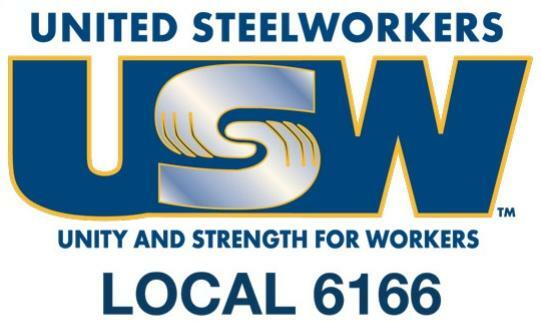 Here is Rob Ellsworth, the Safety Representative for USW Local 6-1-6-6, to tell us about the origin of the day. A local event will be held at the Union Hall starting at 2 pm this Sunday. To hear more on the National Day of Mourning, listen to Thompson Today April 26th at 12:40 and 5:10. The Northern Manitoba Tourism Awards are being held tonight in The Pas. Thompson groups and individuals have been nominated in each of the 5 award categories. Nickel Days has been nominated for the Event of the Year. Thompson’s National Indigenous Peoples’ Day celebrations are nominated for Indigenous Tourism. In the Innovation category, Northern Adventure Guides - Mobiles Apps from Thompson and The Pas have been nominated. The Thompson Snowmobile Project is up for Partnership Award. And Volker Beckmann has been nominated for the Ambassador Award of Distinction. If you think you have what it takes to be an Olympic athlete, your chance to find out is coming. The RBC Training Ground will be in Thompson this Saturday to test young athletes. Kurt Innes, Director of Talent Development with the program, tells us more. “We’re offering athletes between the ages of 14 and 25 the opportunity to come in and receive free basic physical testing in four different areas – speed, power, strength and endurance. Innes shares some successes and benefits of the program. “Here in year four we’ve tested over 1000 athletes total, and if you add in 5500 athletes in years 1, 2 and 3, we’ve got a really great sample size of athletes who are between 14 and 25 in an athletic population. Local coaches are encouraged to sign their team members up for the physical testing sessions to see how their athletes measure up against others in their age range and sport. That includes any sport such as basketball, volleyball, lacrosse, hockey, and any other where athletes are striving to do their best. You can register to participate online at rbc training ground dot ca. For more on the RBC Training Ground, listen to Thompson Today both today and tomorrow at 12:40 and 5:10. With the snow melt, rain and dipping temperatures, sidewalks and walkways can be slippery and dangerous at this time of year. Bruce Krentz with the NRHA has some advice to avoid falls. “Falls are one of the biggest reasons that we see people coming into our health authority, into the system. And they’re preventable for the most part. Krentz says if you find yourself falling to try and tuck your arms and legs in and embrace the fall to avoid serious injuries. Thompson Lacrosse Association is bringing high level junior lacrosse to the City. Brad Ritchie with the organization shared these details. On Saturday April 27th at 7:30 pm and on Sunday April 28th at noon, the Manitoba Blizzard will be playing two regular season games against their archrival, the Saskatoon Swat. The Manitoba Blizzard is a team based out of Winnipeg. They are junior-age lacrosse players. Up until the age of 21 is when you can play junior lacrosse. Four local players are currently on the Blizzard. They are David Saunders, Isaac Babulic, William Lutz and Evan Ritchie. For more on the event and the Lacrosse program in Thompson, tune in at 12:40 and 5:10 this afternoon (April 18, 2019) for Thompson Today. **The full interview will be available April 19/19 on the Thompson Today podcast at thompsononline.ca. Go to Home / Audio / Thompson Today. The 18th annual Relay for Life was another huge success. This past Saturday, twenty-five teams took part in the Canadian Cancer Society fund raiser, bringing in close to $96-thousand in cash. Gifts-in-kind amounted to over $56-thousand, bringing the total to over $152-thousand. Thirty-five cancer survivors participated in the Survivors Lap, one of the highlights of the event, along with the luminary ceremony. This year’s Honorary Survivors were Pat and Neil Campbell. The two top fund raisers were Angie Singh and Krystal Stuckless. 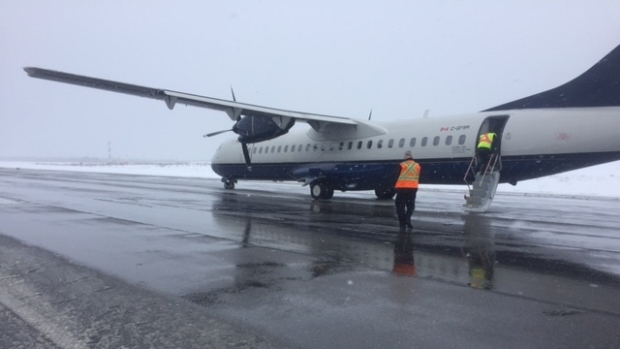 They were the winners of flights from Calm Air. Congratulations to the Relay for Life organizing committee for another successful year. The Sport Manitoba annual Night of Champions was held Saturday in Winnipeg. We mentioned last week that three Thompson residents were up for the Great-West Life Outstanding Volunteer of the Year award. Congratulations go out to Sandra Ross-Hitch and Murray Kissick from here in Thompson. They won the award for their work as co-chairs of the 2018 Manitoba Games held in the city last March. The City Council meeting will be held tonight at 7 at City Hall Council chambers. On the agenda are the Public Safety Quarterly report providing updates on the 2018-2019 Extreme Cold Weather Policy and the Northern 9-1-1 issue in Thompson. It also contains options still being discussed for the Animal Control Permit. One of the resolutions up for approval is the one for the Accommodation Tax Distribution. Through the Accommodation Tax By-law amendment, council determined that the allocation percentages are to be determined on an annual basis based on the priorities of council. Through the 2019 budget process 70% of the tax was allocated to the Infrastructure Reserve, 20% to the Public Safety Reserve and 10% to the Affordable Housing Reserve. For the complete agenda go to thompson online dot ca under community. Judy Klassen has officially thrown her hat in the ring. 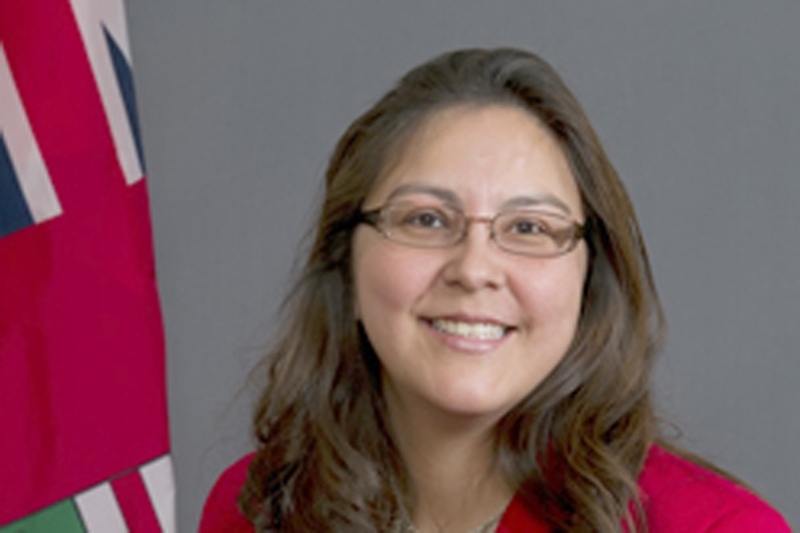 The Liberal MLA, who represents the Keewatinook riding, has filed her papers with the Federal Liberal Party, and is seeking the nomination to run in the upcoming federal election against Niki Ashton. Klassen says that Justin Trudeau and the federal government have made much-needed investments into Truth and Reconciliation initiatives, as well as significant investments in the Nor-Man economy. Klassen, who first entered politics in the 2016 Manitoba election, still has to be formally nominated as the Liberal candidate for the riding before any potential race against Ashton, while there has not yet been any word on a Conservative Party candidate. The federal election is scheduled for October. The RCMP are asking for help in naming twelve foals that will be born this spring at the RCMP breeding farm in Ontario. Superintendent Kevin Fahey says this is the 80th anniversary of their breeding program and they can’t think of a better way to name the foals that are born at their farm than by asking kids across Canada to help them. Up to twelve winning names will be selected including one classroom entry. Each winner will each receive a prize pack that includes a photo of the foal they named, a certificate signed by the RCMP Commissioner and an engraved horse shoe. The winning classroom will receive a framed photo of the foal they named along with the signed certificate. To qualify, participants must be 14 years old or younger and must live in Canada. All names submitted for the contest must start with the letter “R” and must be in by April 30th. You can click here for more information, or to submit an entry. The Federal Government has announced an investment of $3,686,200 for the Gillam Airport. Marc Garneau, the Minister of Transportation, said that the government recognizes that local airports are major contributors to the economic growth and social well-being of smaller communities, and that the investment will improve access to safe, efficient and accessible air transportation options. The money will go towards aggregate and granular base material, which will allow for a compact lift, as well as taxiway and runway resurfacing. The Gillam Airport has received to date over $7.6M from the Airports Capital Assistance Program. 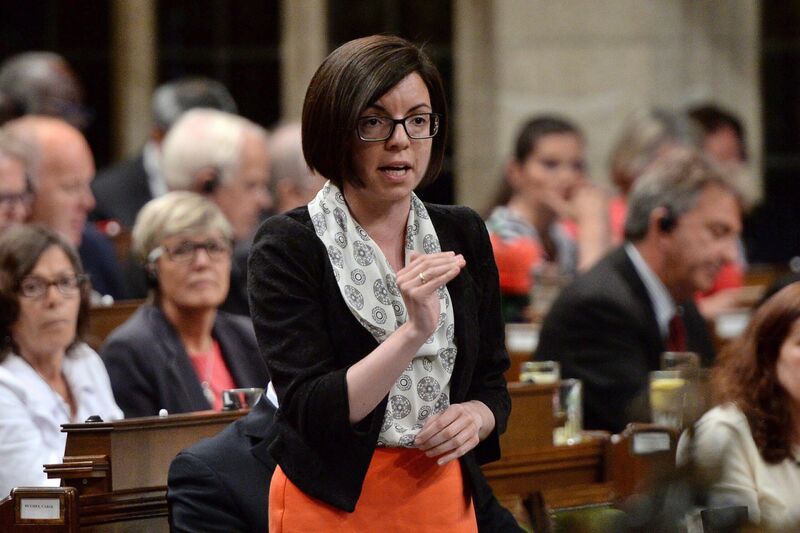 Our Member of Parliament is not happy with a recent decision from the Trudeau Government to deny funding for an Indigenous theatre program at the National Arts Centre in Ottawa. 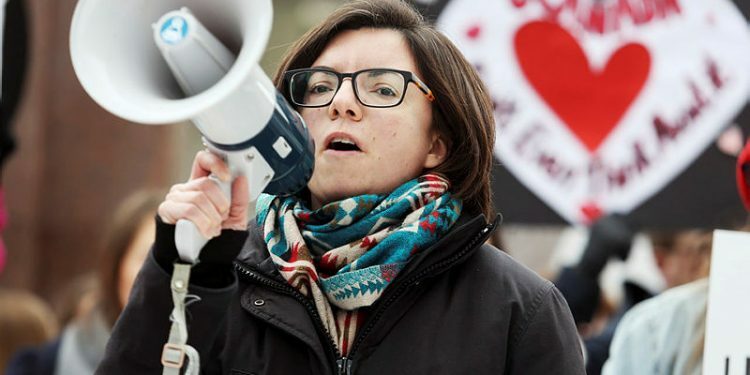 Niki Ashton said that there has been a request for funding for the program for two years, and that they want the money so they can tell the stories of Indigenous peoples. She said that the funding was denied as the Minister of Canadian Heritage said that Ottawa already spent money on the NAC this year, which Ashton points out went to renovations. Ashton then asked if “the Liberal government looks for new and creative ways to insult Indigenous peoples or if it just comes naturally?”. Gary Anandasangaree, the Parliamentary Secretary to the Minister of Canadian Heritage and Multiculturalism, responded to Ashton by saying that the Liberal’s are making “ historic investments in arts and those who create art”, and that “together we will continue to move toward reconciliation”. 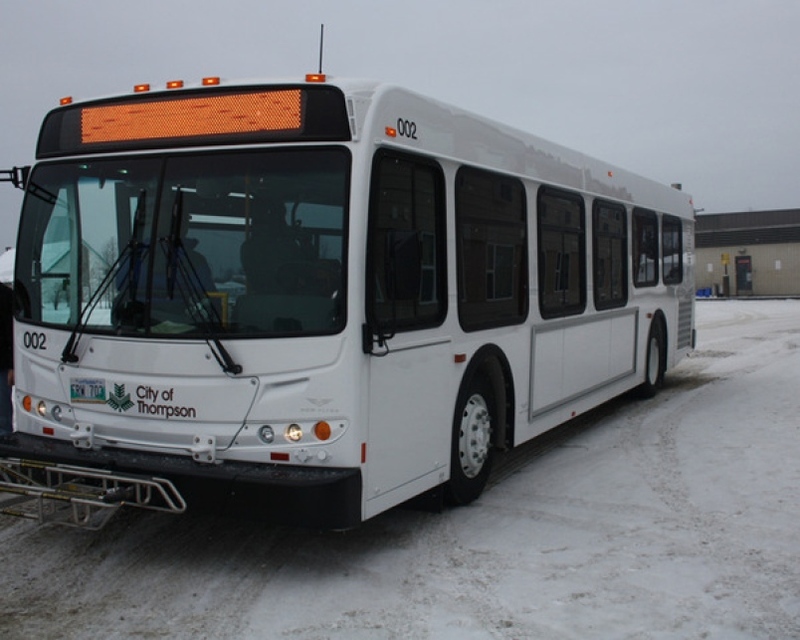 Tonight is your chance to voice your opinions on public transportation here in Thompson. Mayor Colleen Smook spoke to Arctic Radio News and said that it’s important for everyone to come out to the public meeting. She said that the City has already talked to the school district to find out what they need, but that now they need to know what the public’s needs are. Mayor Smook said that a transit system is needed, but that with limited ridership what that system looks like needs to change. She added that Thompsonites need to come out and voice their thoughts so they can be incorporated into the City’s plans. The meeting is set to start at 7:00pm in the TRCC multi-purpose room. 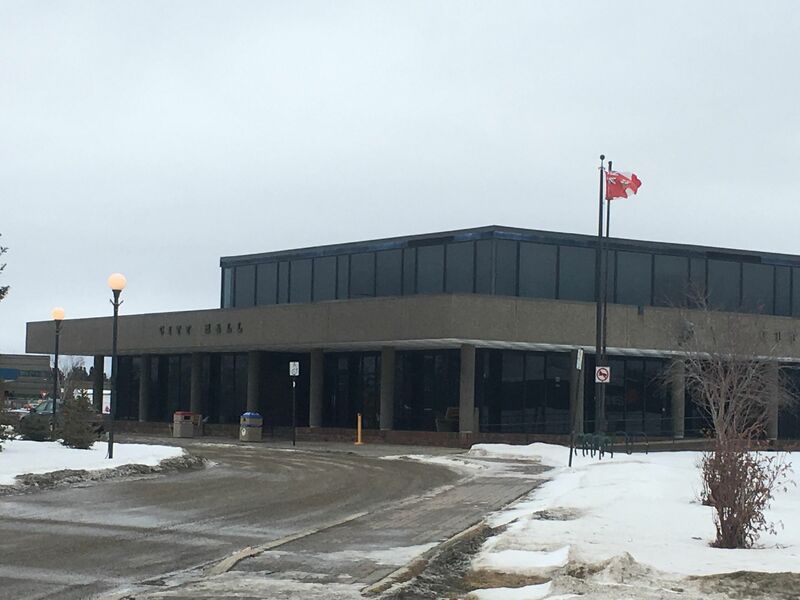 Councillor Duncan Wong’s opposition to the City sending a delegation to June’s Association of Manitoba Municipalities meeting in Flin Flon came as a surprise to Mayor Colleen Smook. That’s what she told Arctic Radio News on City Beat. Mayor Smook said that Wong had asked her previously if he could be the northern representative for AMM, adding that she’s not sure why he didn’t support the resolution after making the request. Councillor Wong was approached for a comment, but as of news time did not provide one. Your help is needed to keep the Terry Fox Run alive here in Thompson. Josh Cain, who has led the group that organized the annual fundraiser the past few years, has more. Cain said that if you’d like to take over the event, or if you’d like more information, you can give him a call. Thompson Fire and Emergency Services personnel were busy last night fighting a fire in the Ash Street area. According to the Thompson Professional Firefighters Association, crews were on the scene in the early hours of the morning working to bring the situation under control. The TPFA has reported that the blaze was brought under control and extinguished around 4:00am, though crews continue to monitor for any potential hotspots. The City of Thompson will be well represented this June at the Association of Manitoba Municipalities North District meeting, despite opposition from Councillor Duncan Wong. Wong, who was the only member of council to vote against, said that it’s “a waste of money” to send so many representatives. Councillor Brian Lundmark was one of several councillors to voice their disagreement with what Councillor Wong had said. Lundmark said that the networking and relationship-building opportunity with other northern councillors is well worth the price tag. The meeting will take place in Flin Flon on June 20th, and comes with a price tag of $1,187.60. Below are the comments from each member of council who spoke before the vote took place, in the order that they spoke. A recent poll suggests that Manitobans and small business owners are strongly in favour or the upcoming PST cut. 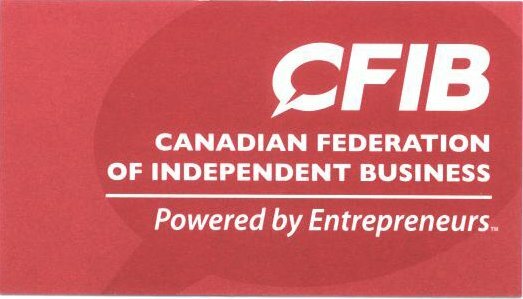 Jonathan Alward, from the Canadian Federation of Independent Business, has more. Alward went on to say that the cut should also help businesses here in Manitoba be more competitive. The PST is scheduled to be cut from 8% to 7% in the summer. 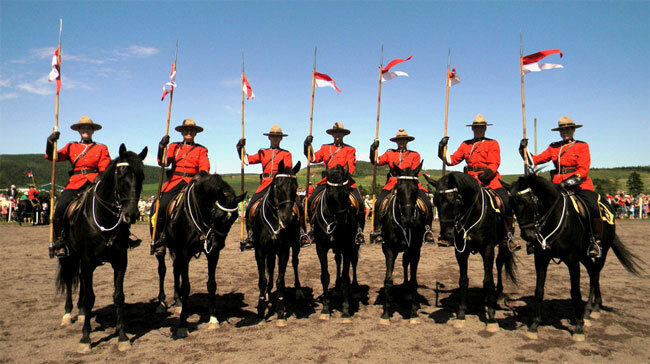 Last week was a busy one for the Thompson RCMP detachment. Constable Sandy Deibert said that last week the detachment received 24 reports of missing persons, as well as around 150 other calls for service. Officers from the detachment are also currently investigating a reported stabbing in Eastwood that took place Sunday evening that resulted in two men sustaining non-life threatening injuries. When it comes to the roads during that period, Deibert added that 10 tickets were issued along with many warnings.